First the formal introductions! 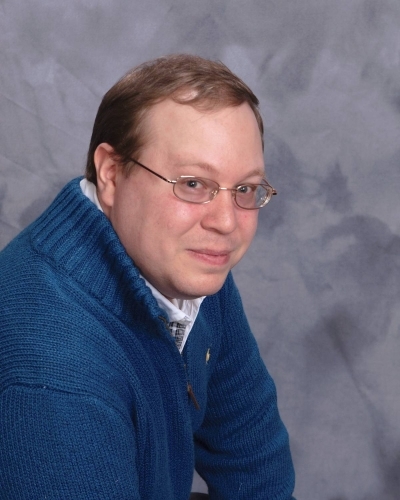 My name is Charles E. Yallowitz and I’m the author being the Legends of Windemere epic fantasy series. 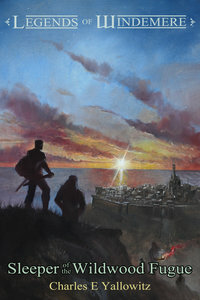 Also the recently released short story Ichabod Brooks & the City of Beasts. I published the first of my series, Beginning of a Hero, in February of 2013 and it was in April of 2015 that I published the seventh, Sleeper of the Widwood Fugue. To be fair, I had the first 3 books of my series written and mostly edited before I ever found out about Amazon Publishing. I became a full time author with a year’s worth of publishable books almost ready to go. Just needed cover art, which was worth the rate. This ended up making me an oddity instead of the rule, which sounds kind of like gloating to get to my point. So let me recover by saying something less arrogant. EVERYONE is an exception to the rule in the Indie World. You see, I came into this thing knowing only what I imagined and hearing horror stories from other authors. So I came in with assumptions that were quickly proven wrong. This is still going on today because even when I think I have something figured out, a new friend turns up to be an exception. It can be anything from a promotional site working for them while it failed for me to mastering a writing style that one would think is totally unmarketable. I could go down the list of every author I know and pull out something unique about them. Instead, I’m going to talk about 5 things I’ve learned since taking the Indie Author plunge. Anyone who knows me is aware that I’m a big planner, so a list isn’t too surprising. People will claim that their way is the best way. You may even find yourself doing this and you’re right. The thing is that they’re right too. I’ve found that an Indie Author works best when following their gut. If a marketing technique, promotional site, style change, or whatever else is presented to you doesn’t feel right then you probably shouldn’t do it. This isn’t to say forget the idea because you might click with it for another project or when you’re more experienced. It’s very important to remember that you have to follow your gut here. Every Indie Author has their own dream and goal. You may think everyone wants to be a published author for the sake of it. Yet, there are always differences in the dream. Some are in it for quick money and others fame. Some just want to get a story out to the world and will walk away. My own goals include creating a fantasy world that I can eventually open up to new authors and let them cut their teeth there. So I learned to not go in and assume everyone is after the same thing. There are slow periods for the book industry and they are more common than people realize. When I started, I had no idea that this was the case and it only became really noticeable during my second year. Typically, these moments occur around a big holiday or traveling period. For example, my first November was terrifying because I didn’t find out until Thanksgiving that many people are saving money for Christmas shopping. It was a jolt to my system, especially since I’d avoided the summer slump because I debuted a new book in July. So I got lucky for the first one and my pride got knocked down a bit during the second. 2014 had an even harsher slump and I saw a bunch of authors and promo sites quit during that time. My advice to get through these periods is to either publish something you have ready or take every sale as a victory and push on to better times. Finally, something I wish people told me before I started is that there is an amazing community if Indie Authors out there. This is where social media, especially blogging, becomes essential. I had no idea what I was doing as my first debut loomed, but I connected with other Indies. Some were at the same stage as me, some were veterans, and others were still far away from publishing. There was such a big array of feedback and support that it really helped me keep going when I thought there were days I’d fail. These are people who have an intimate understanding, which you don’t typically get from friends and family. If I’d known about this community earlier, I’d probably have started blogging and publishing earlier too. 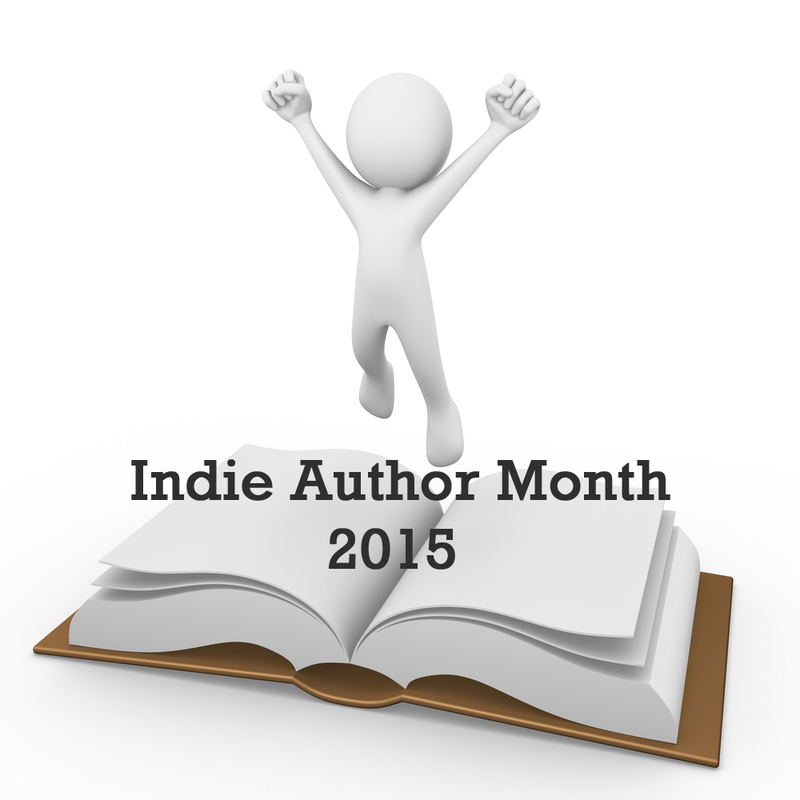 This entry was posted in Guest Posts, July 2015 - Indie Author Month and tagged charles E Yallowitz, experience of publishing with amazon, five tips on self-publishing, Indie Author Month 2015, my self-publishing experience, publishing with Amazon. Bookmark the permalink. ← IAM15 Guest Post…Who are the Weeia?